Impact Marketing has been successfully delivering innovative, end-to-end direct marketing solutions with over 6o years of experience and expertise. We customize your marketing outreach by creating relevant, highly personalized communications for your business, consumer and employee audiences. Then we deliver it through a highly targeted, fully integrated multichannel approach. 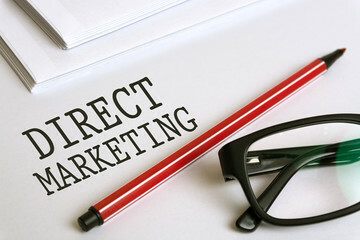 From creative design, to execution, to performance measurement and analysis, every aspect of your direct marketing initiative is managed by our team at Impact Marketing. Our creative, technology-based solutions create an ongoing dialogue to help you acquire, retain and grow customer relationships.